Five Below is a nationwide chain of discount stores that sells products that cost up to $5. They are rapidly-growing as a specialty value retailer that operates more than 500 stores throughout the country. Stores are typically located in strip malls as opposed to standing alone. 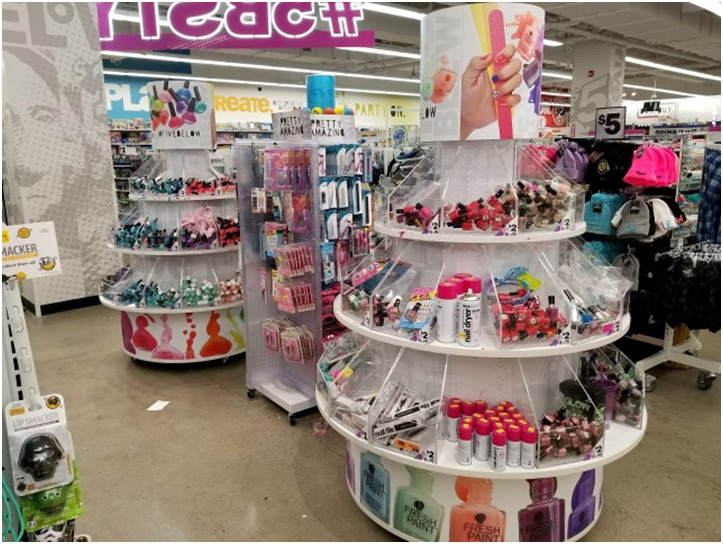 Azar Displays has supported Five Below with display fixtures since its grand opening in 2002. 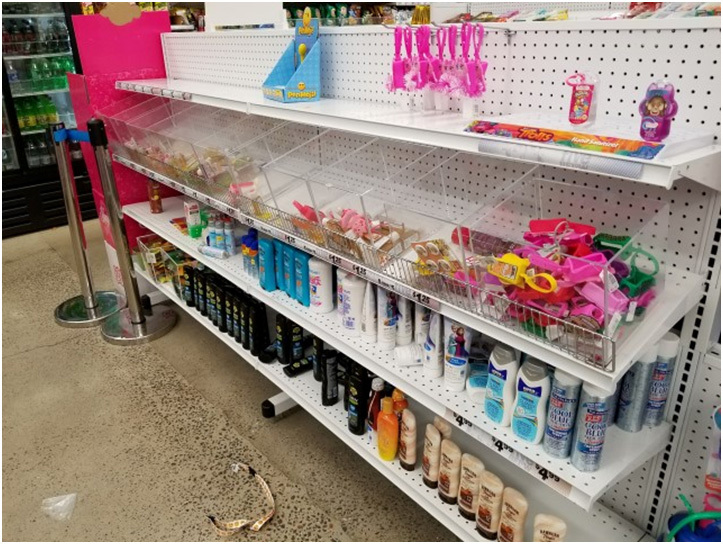 To help achieve Five Below’s growth objectives and to support sales in existing and new store locations, Azar Displays has become an integral resource for display solutions. Azar has worked with Five Below on a wide range of fixtures and custom acrylic projects. 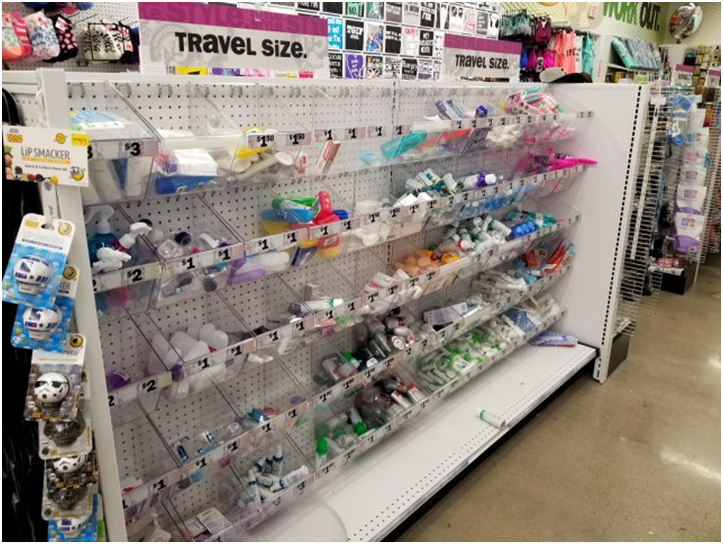 From pegboard displays, such as #700250 and #700460 to buckets #556127 and #556128 to custom acrylic wedge bins and dump bins, Five Below has always turned to Azar Displays for innovative display solutions. Depending on the project the lead time can vary. Azar ships large quantities of product to distribution centers and/or directly drop shipped to individual stores. Supporting a large national chain with hundreds of store locations across the country is not a challenge for Azar.